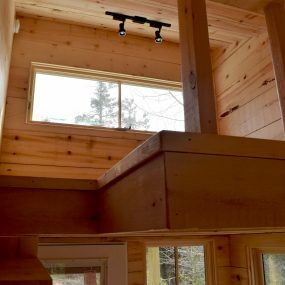 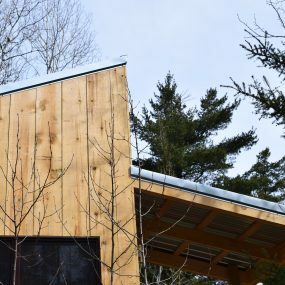 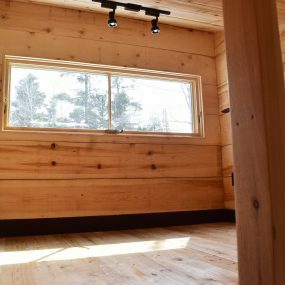 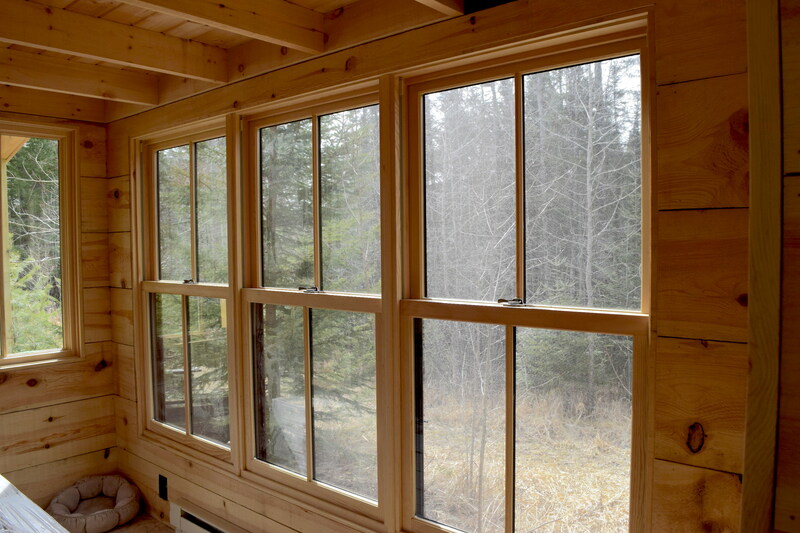 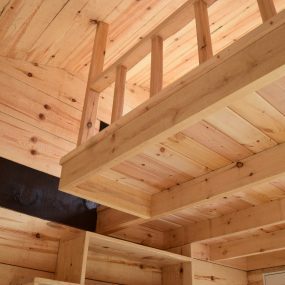 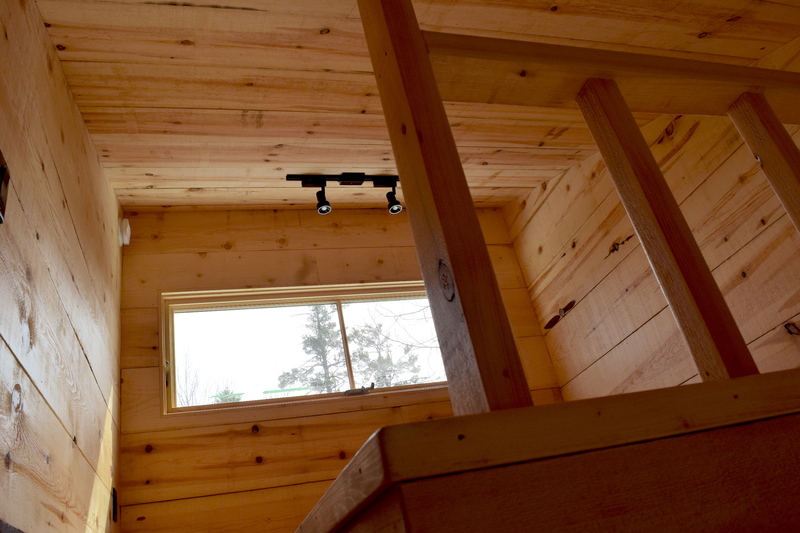 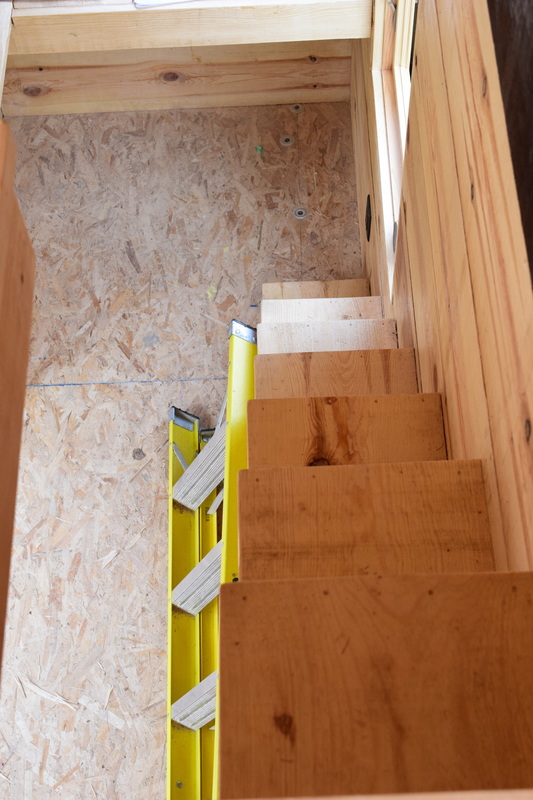 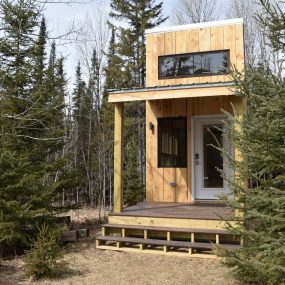 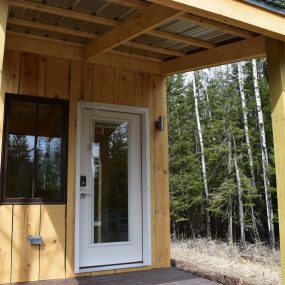 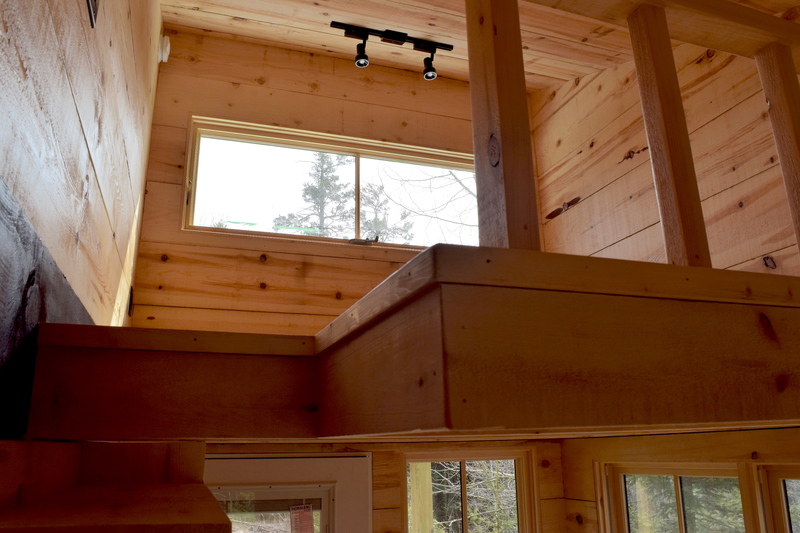 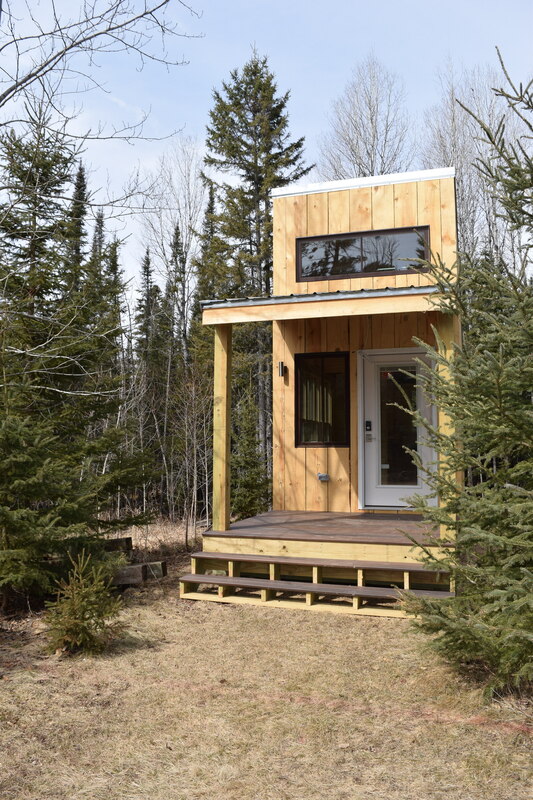 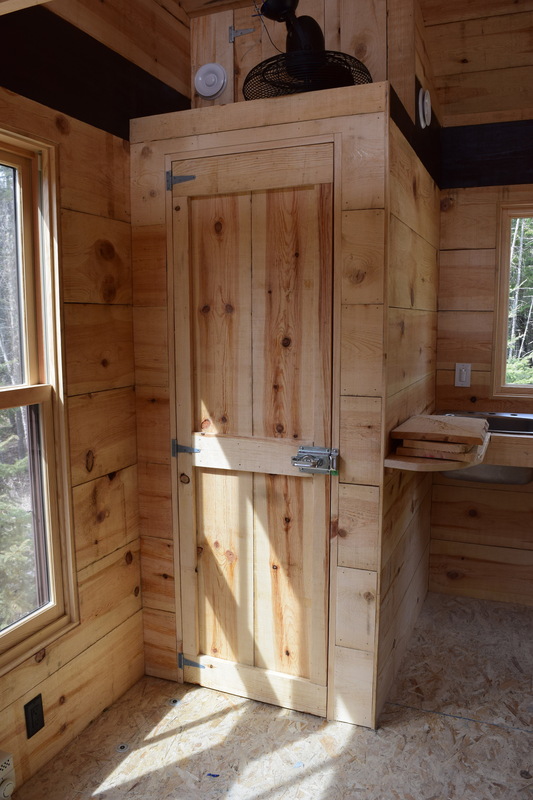 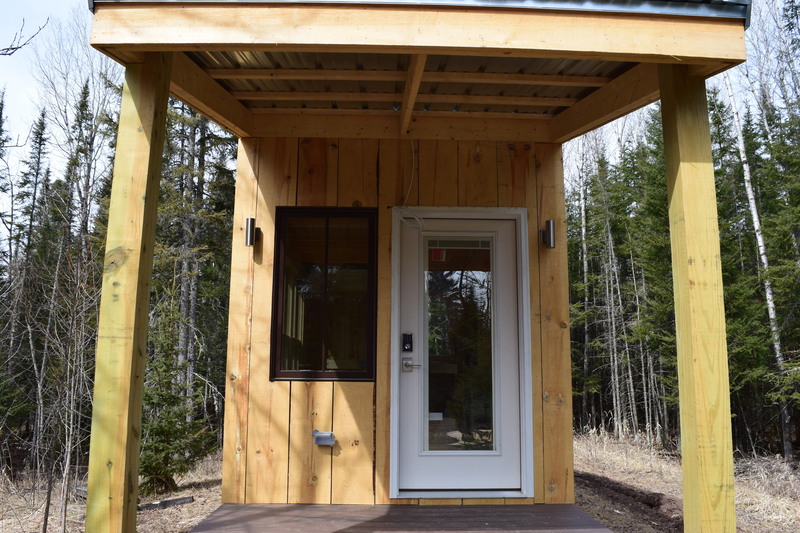 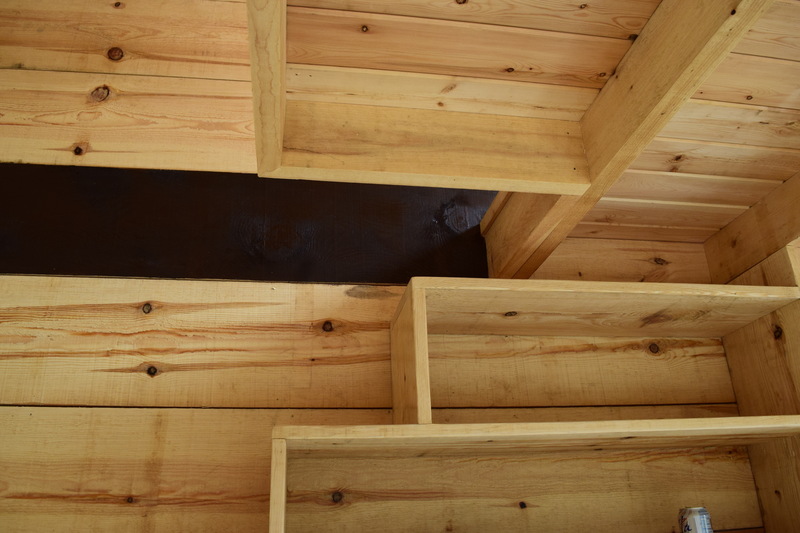 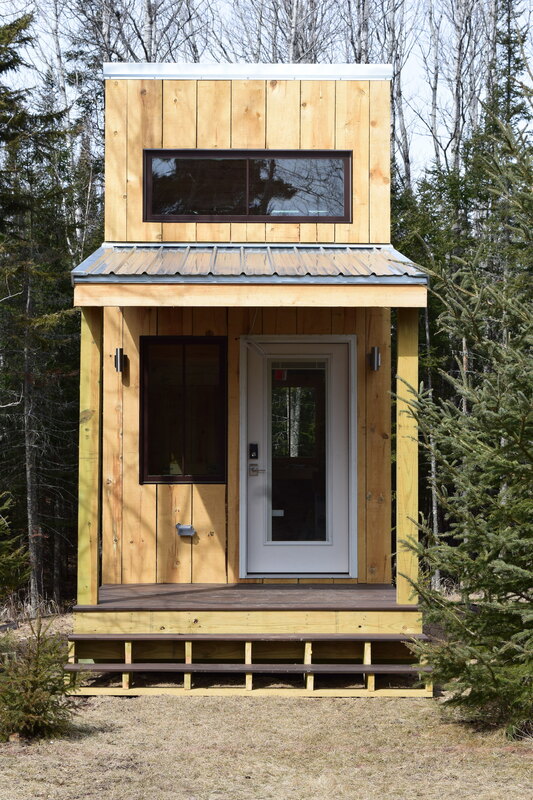 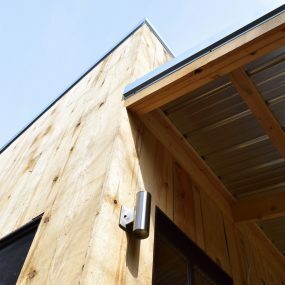 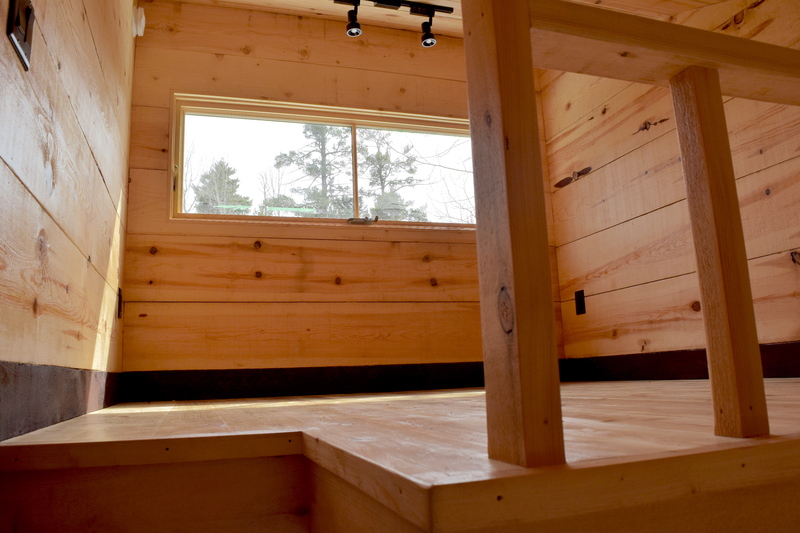 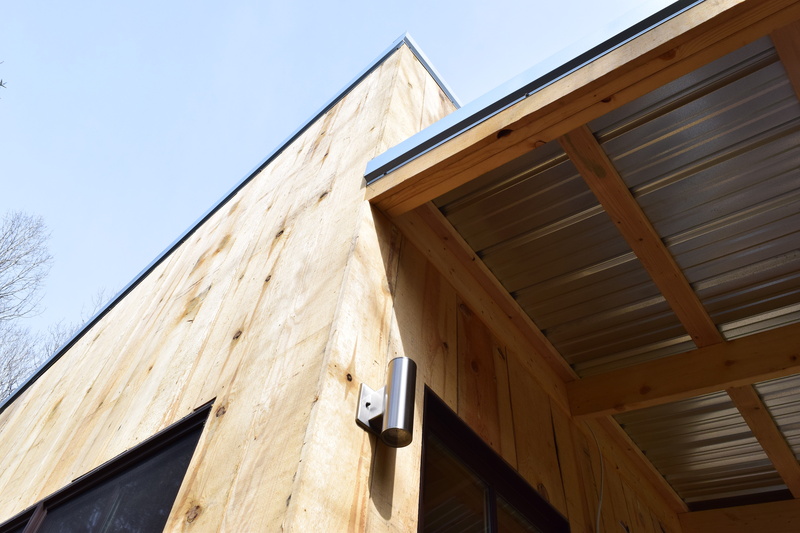 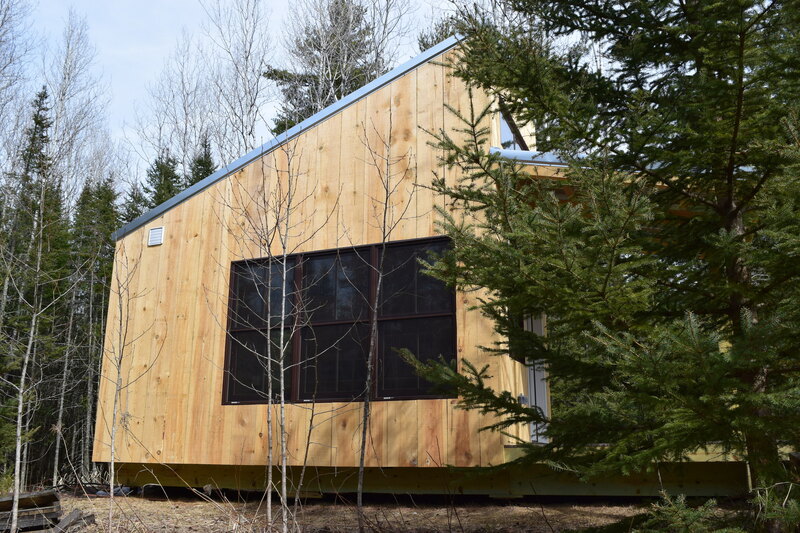 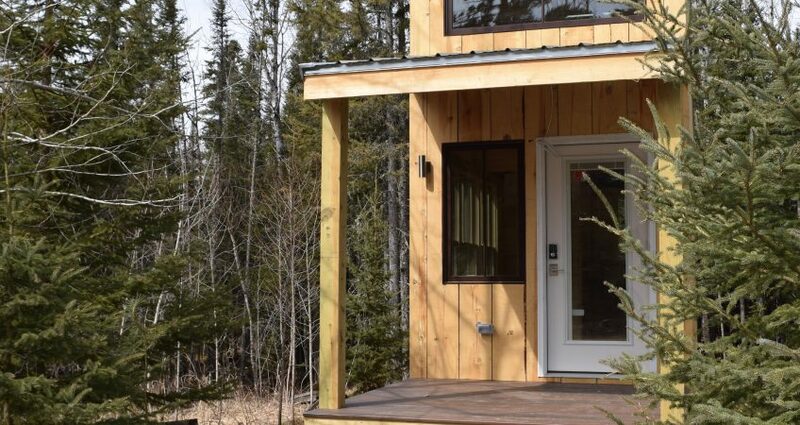 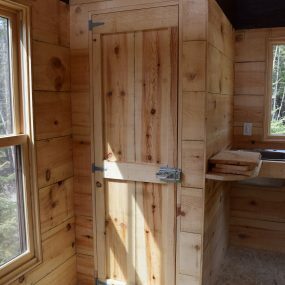 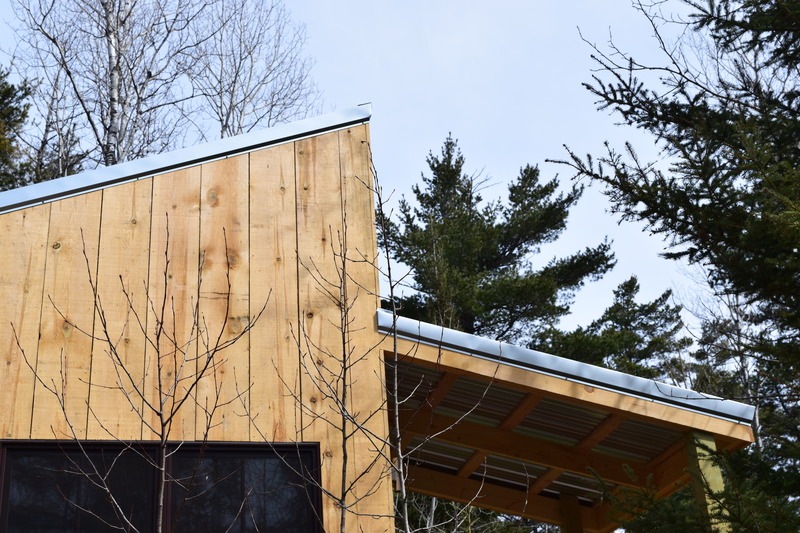 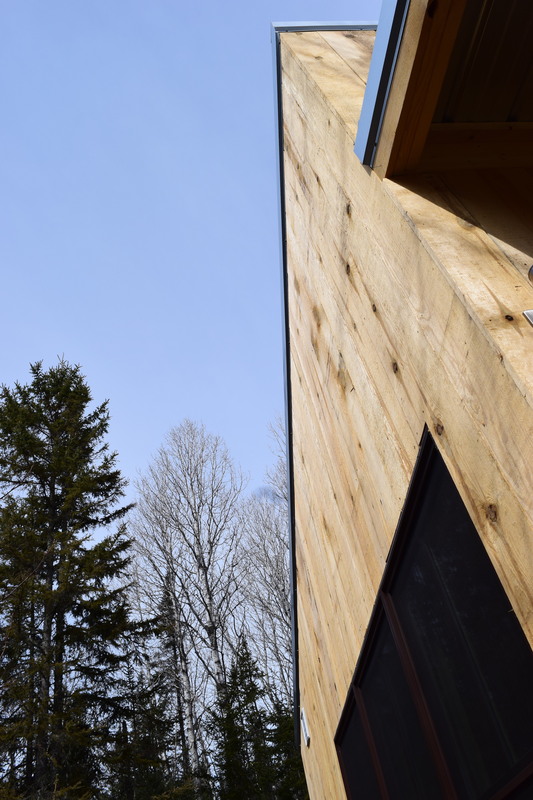 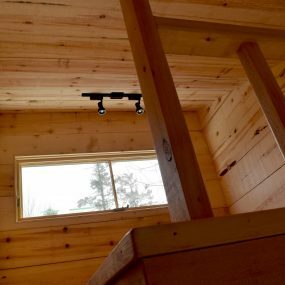 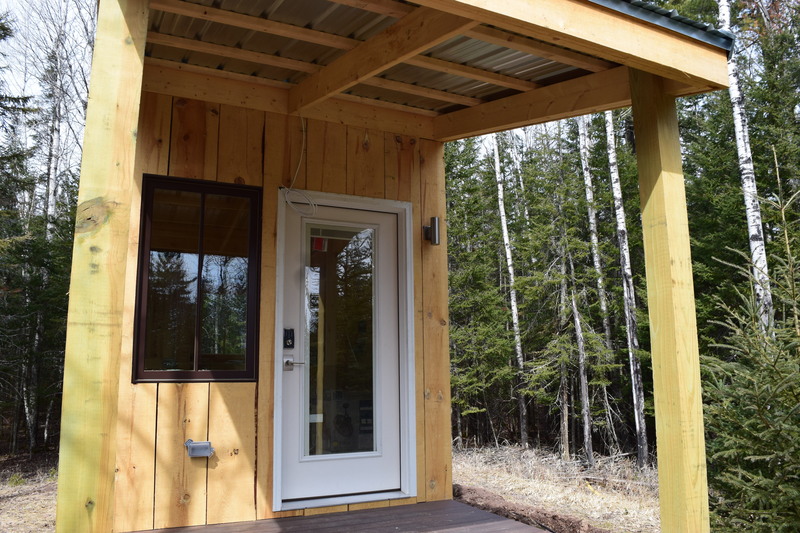 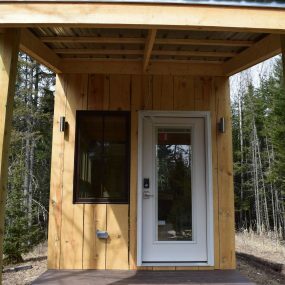 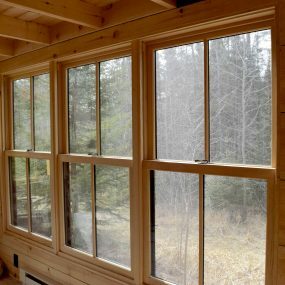 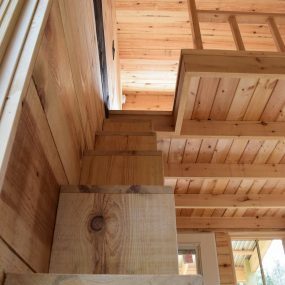 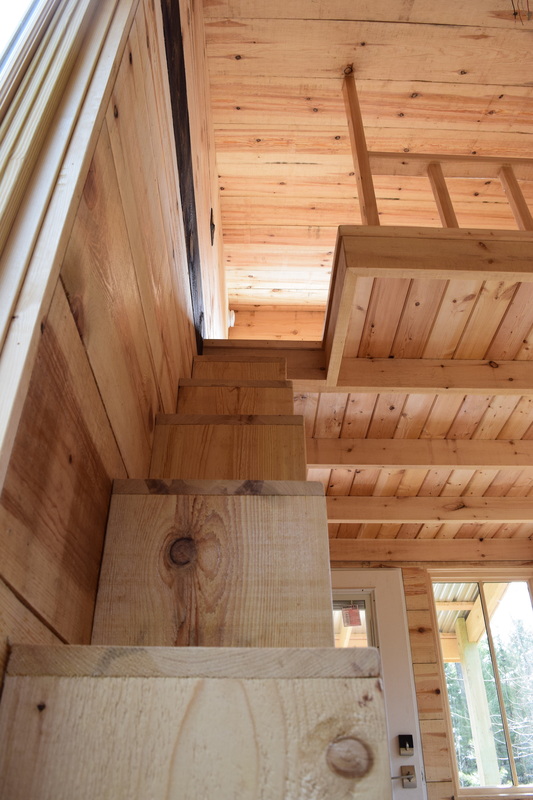 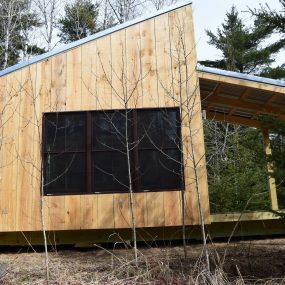 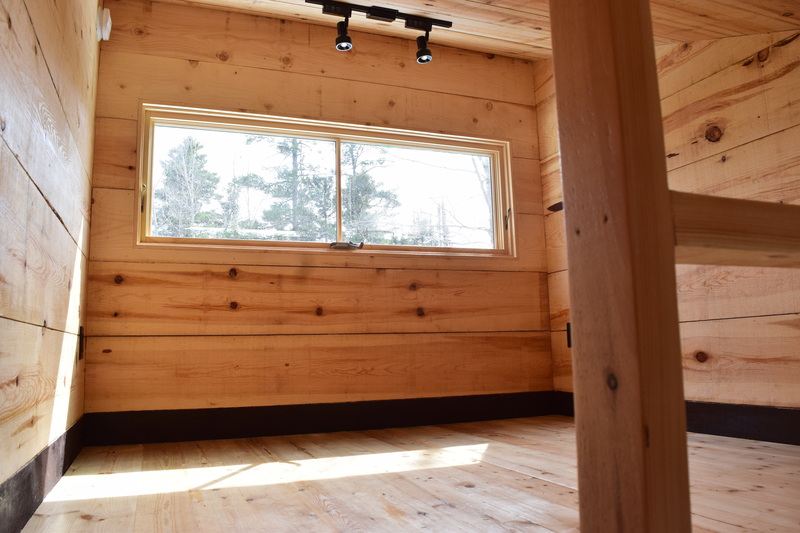 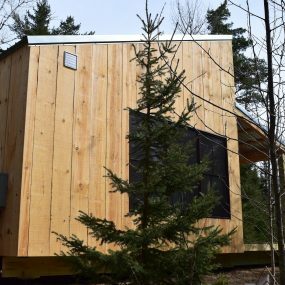 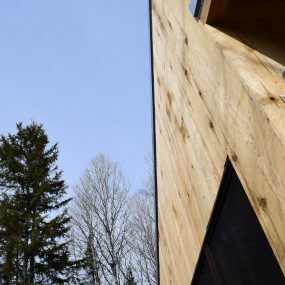 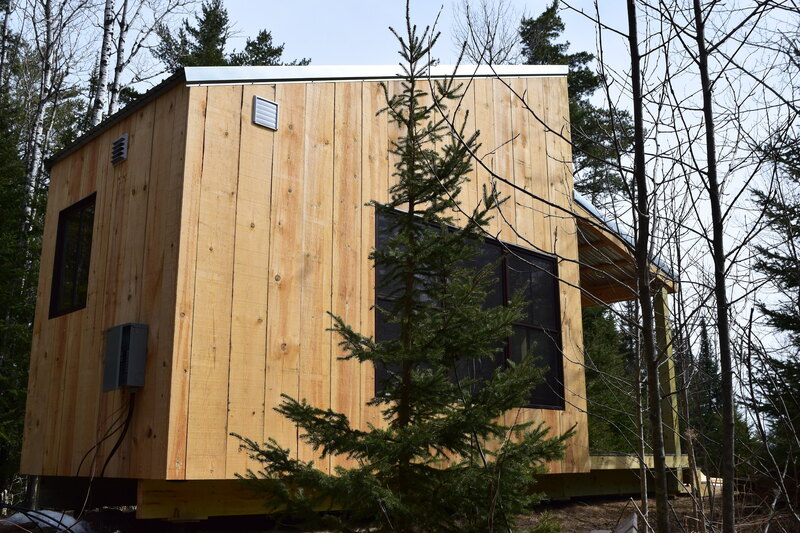 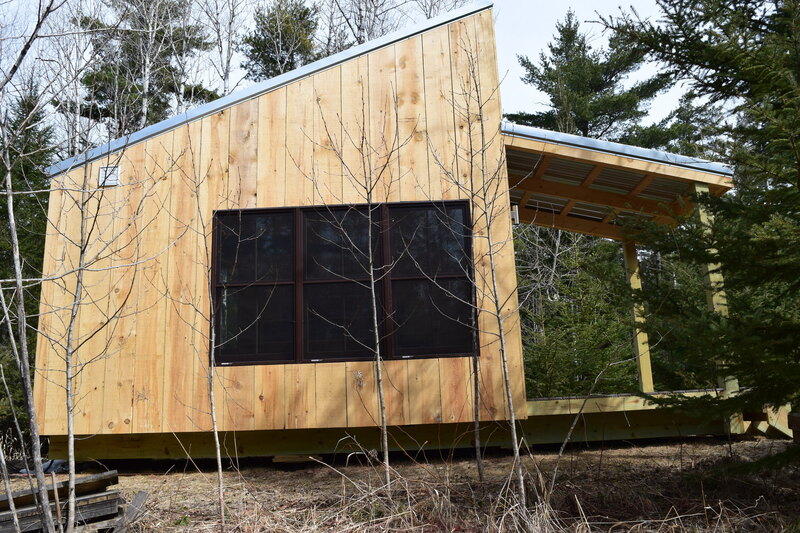 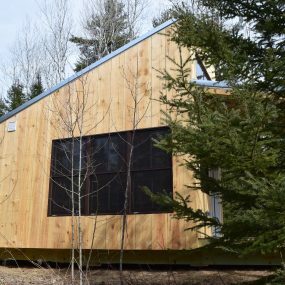 Knutson Custom Construction had never built a “tiny house” per say…so when one of our clients asked for one for a “guest house” we were excited to take on the challenge. 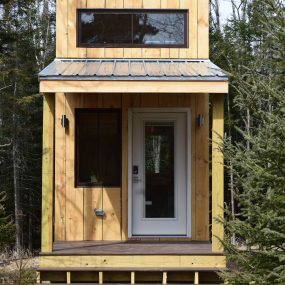 One might think that building a tiny house would be easier than building a full scale house. 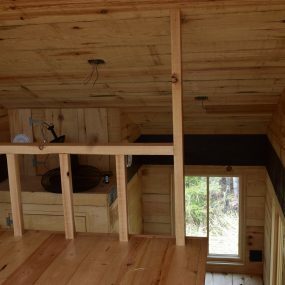 However, there is just as much work and planning involved. 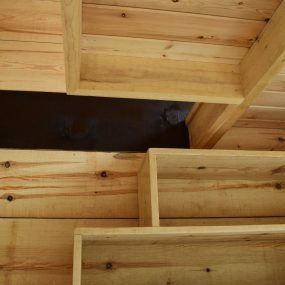 Where do they sleep? 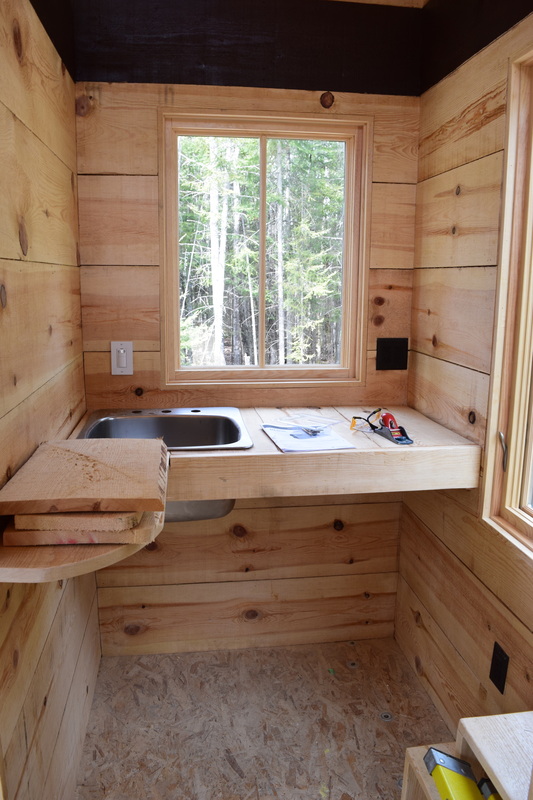 What are the necessities of a kitchen? 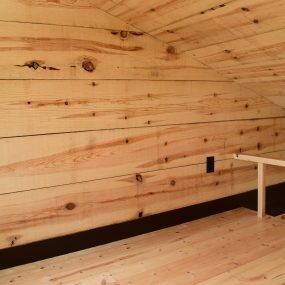 What makes the most sense for flow? 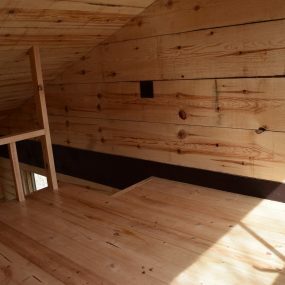 How do they store things? 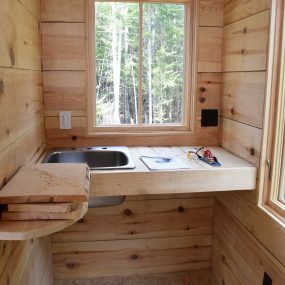 What is needed in the bathroom? 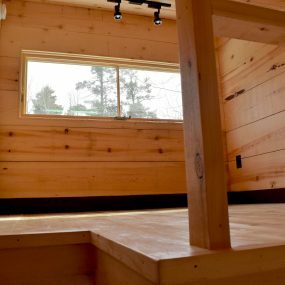 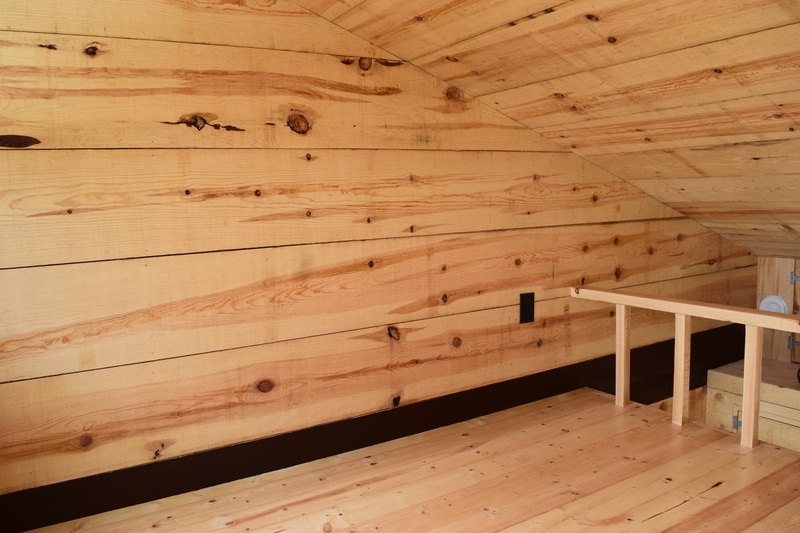 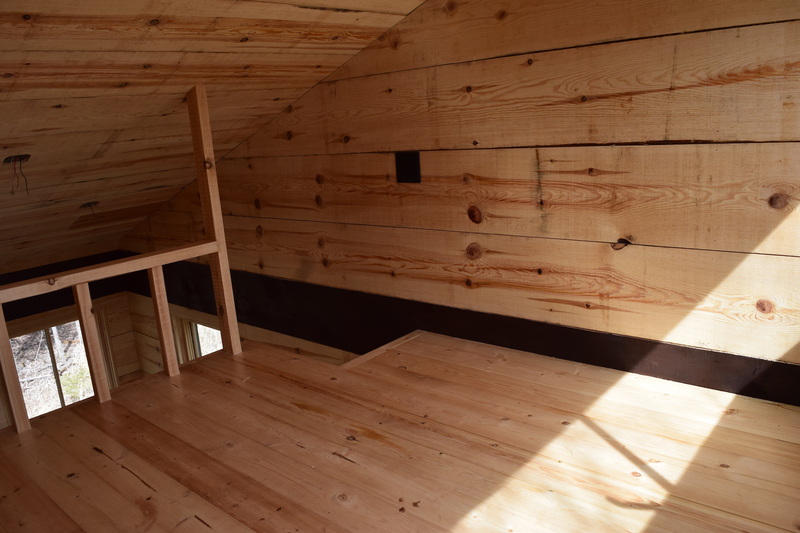 These were all questions we needed to work with our client to make sure this tiny house had all that was needed. 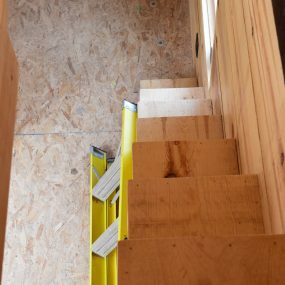 Even though the pieces of building this house; framing it up, building the floor; siding, roof, finishing work is on a smaller scale, it takes just as much time and effort to complete. 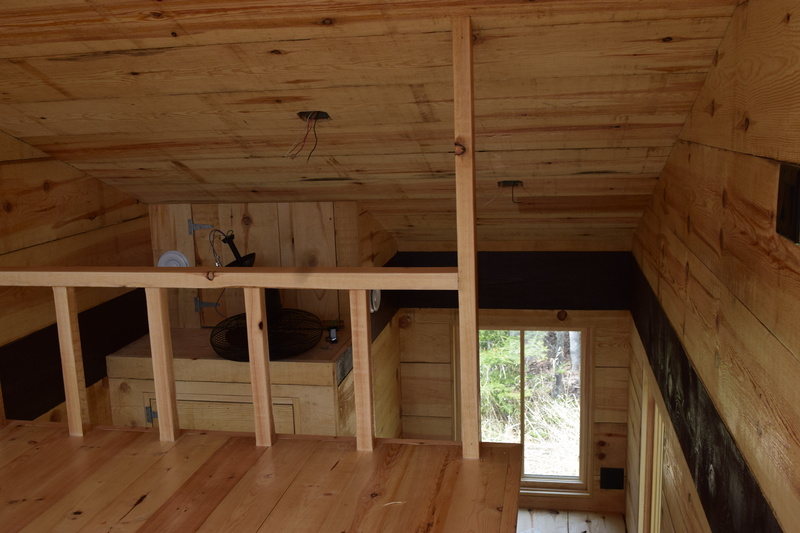 Our crew had a lot of fun building this house and we hope it isn’t our last tiny home. 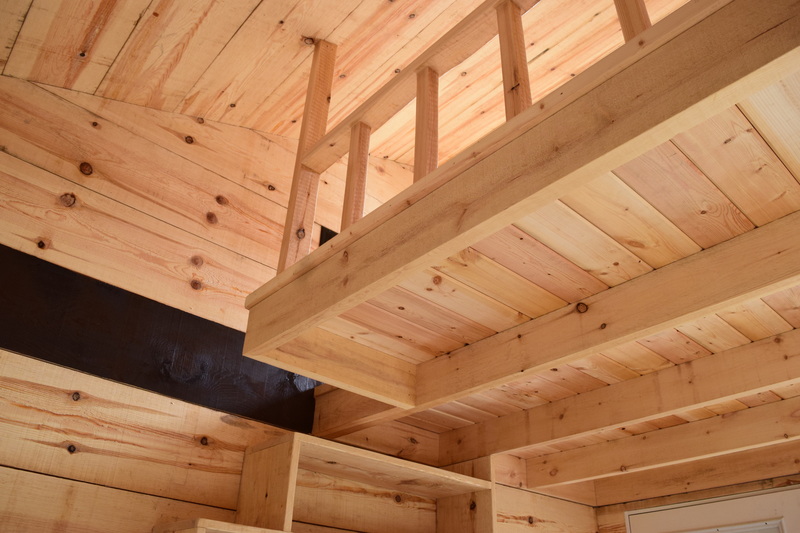 The client was thrilled with how it turned out and we have heard that guests enjoy staying in it.